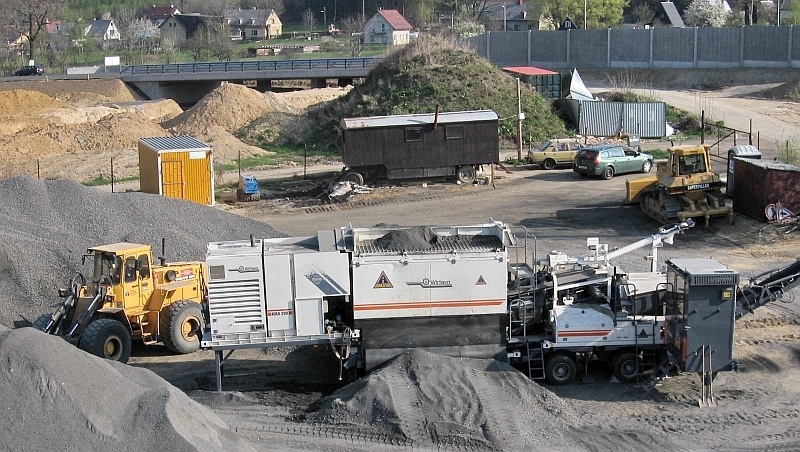 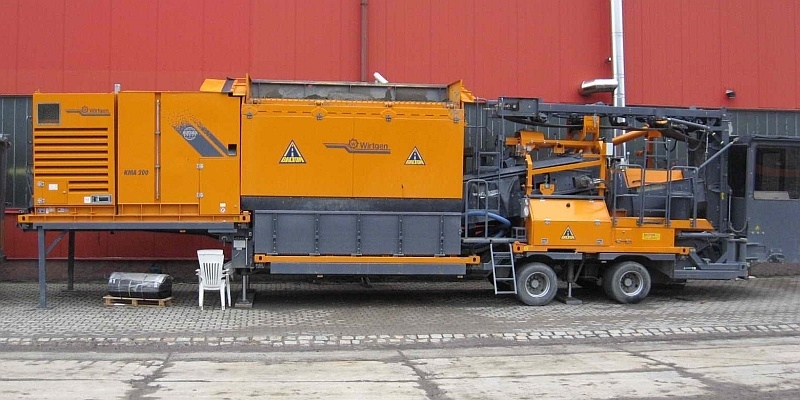 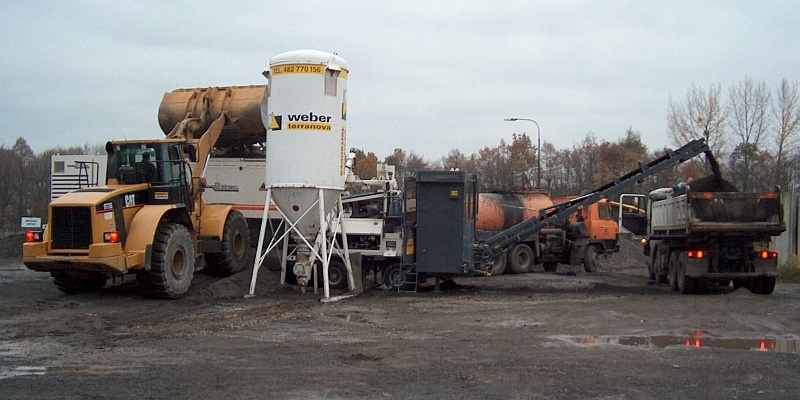 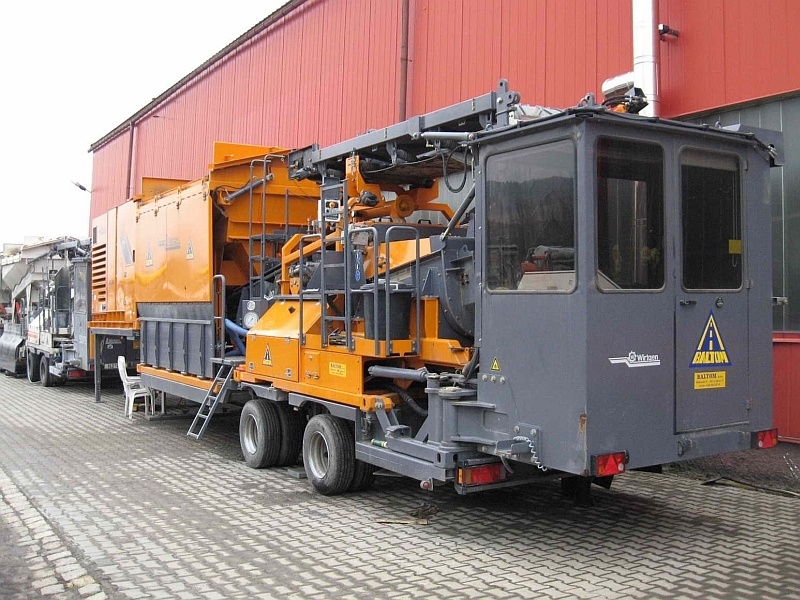 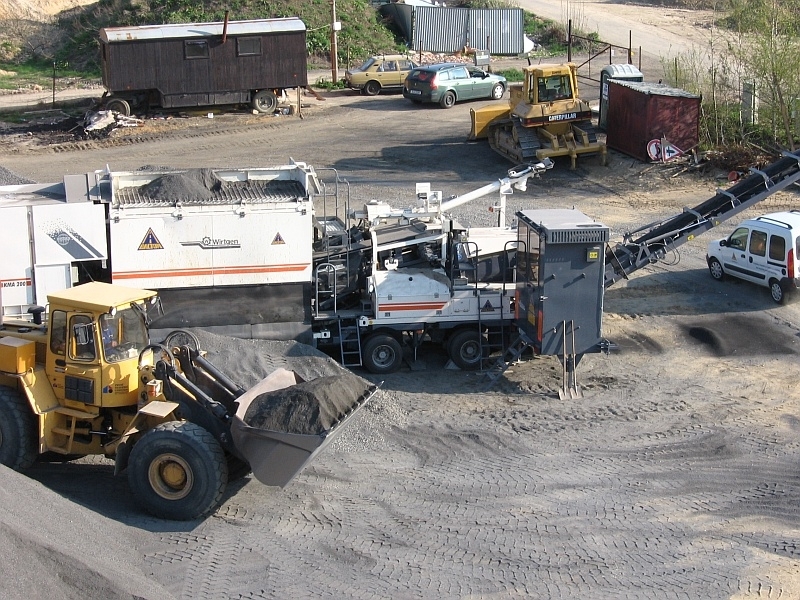 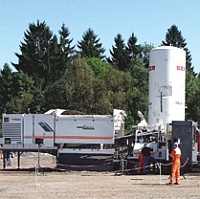 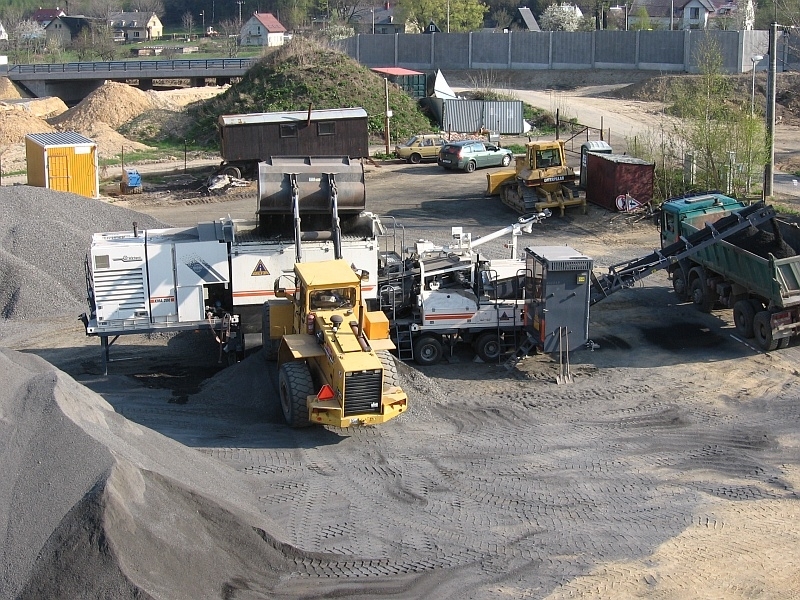 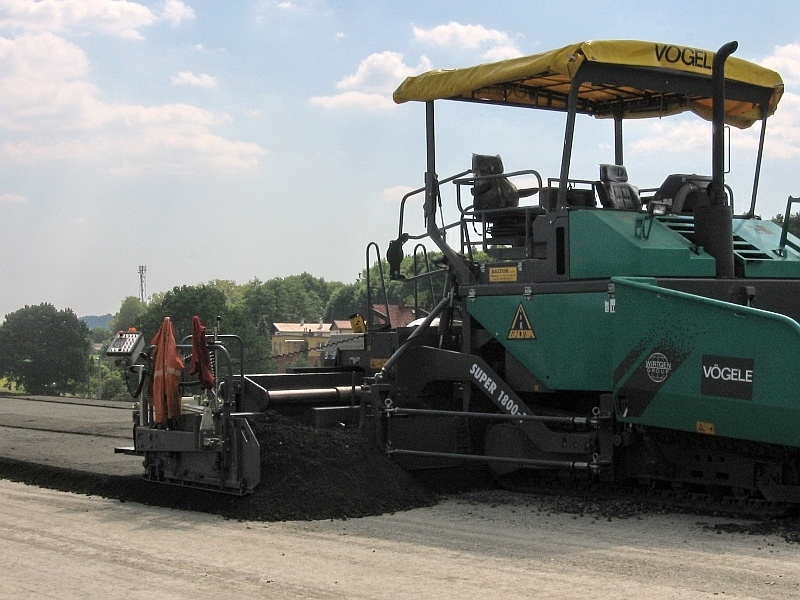 When cold recycling in-plant, the damaged pavement material is first removed by a cold milling machine and then transported to a mobile cold mixing plant located near the job site. 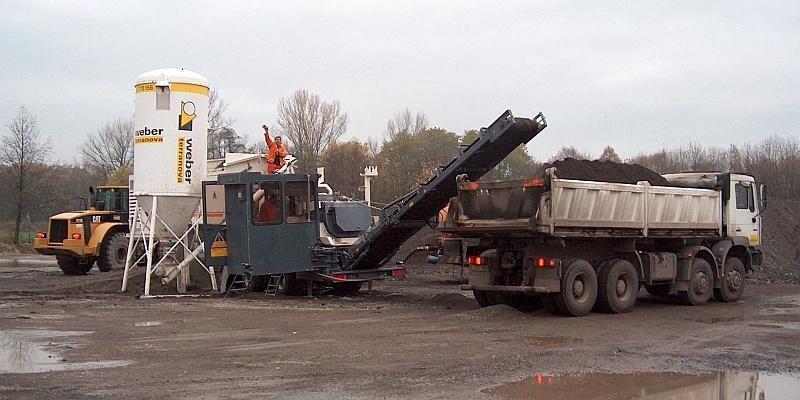 The milled material is mixed with binding agents in the plant to produce a new cold mix that is suitable for immediate paving. 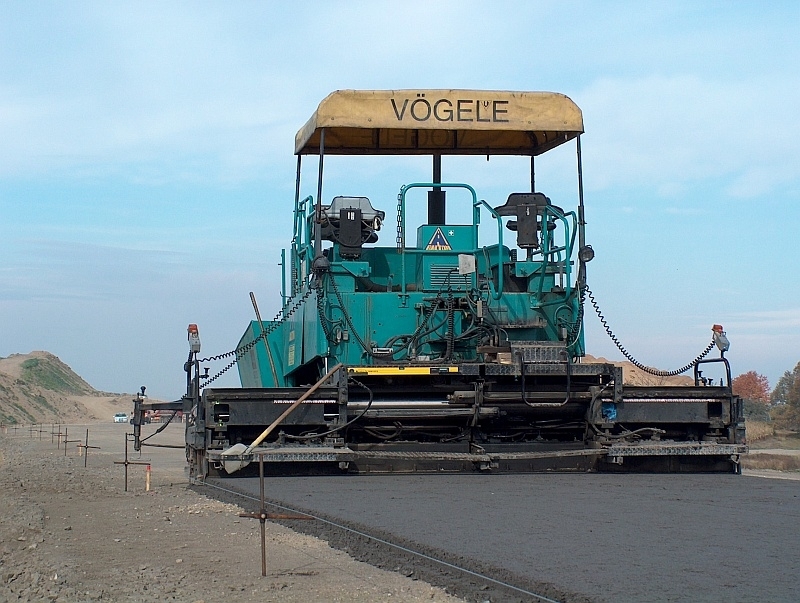 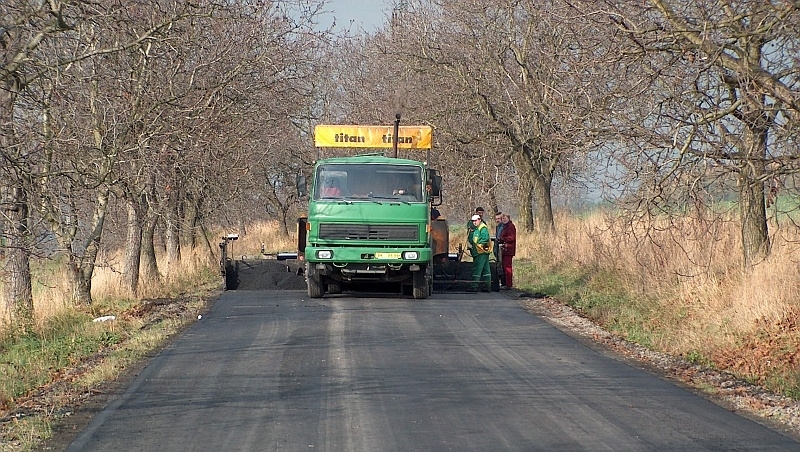 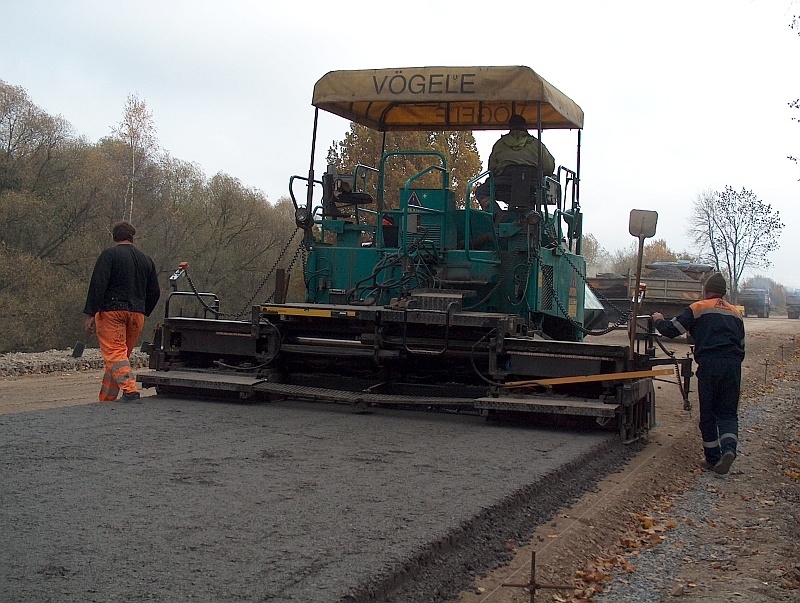 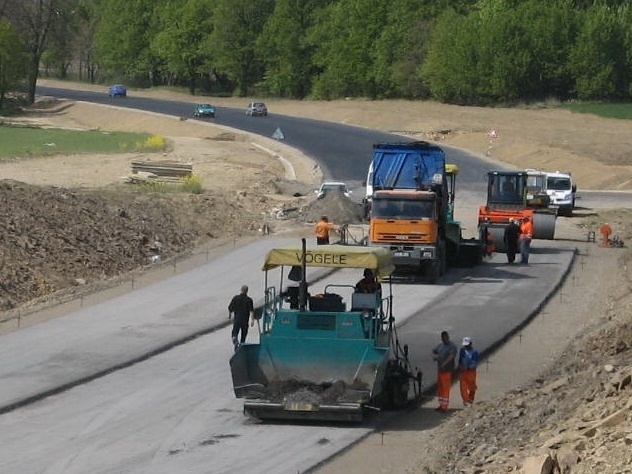 With this technological method earthwork is uncovered, therefore necessary soil treatments can be carried out before laying back the cold mixed material.